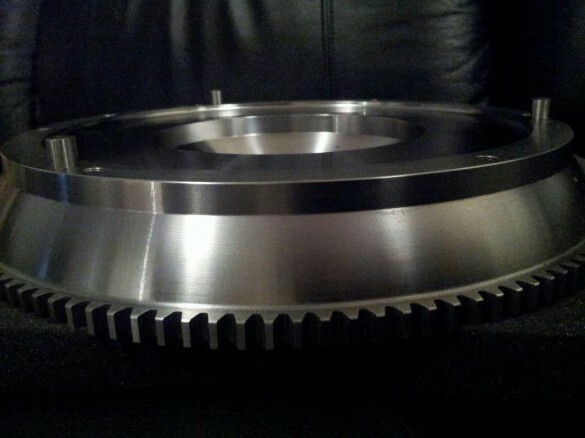 The s50 clutch and pressure plate does not fit the original e34/e39 flywheel so this is a good option + alot of clutches that I can select from. 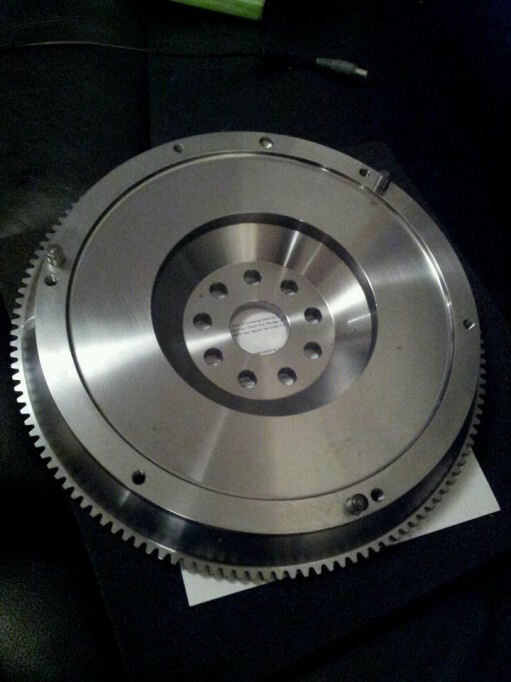 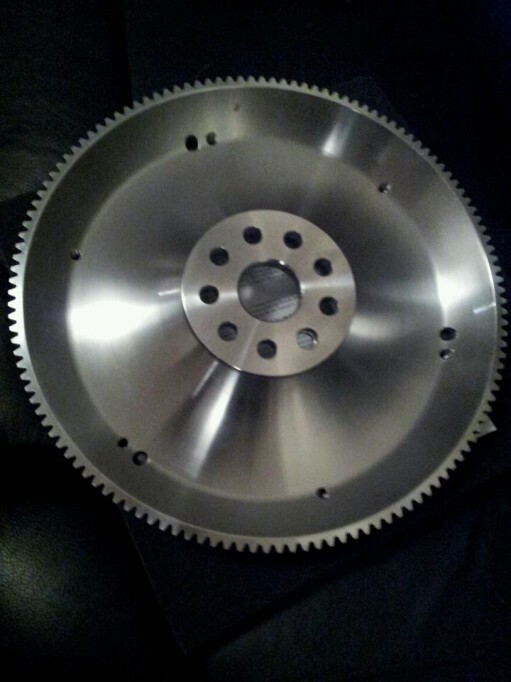 For those who want to use the e39 540 flywheel (made for 240mm clutch) with 5 speed gearbox, then it is possible to use that in combination with E36 328 clutch and pressureplate. I havent verifed this but I’ve read a bunch of posts on forums that this will work.